Bantu knots. Cornrows. Box braids. Whatever you’ve known them as, the vast family of braided hairstyles has been around far longer than beauty trends, hashtags and Kardashians. For some of us, braids bring back nostalgic memories of intimacy, family and self-identity through artistic expression. 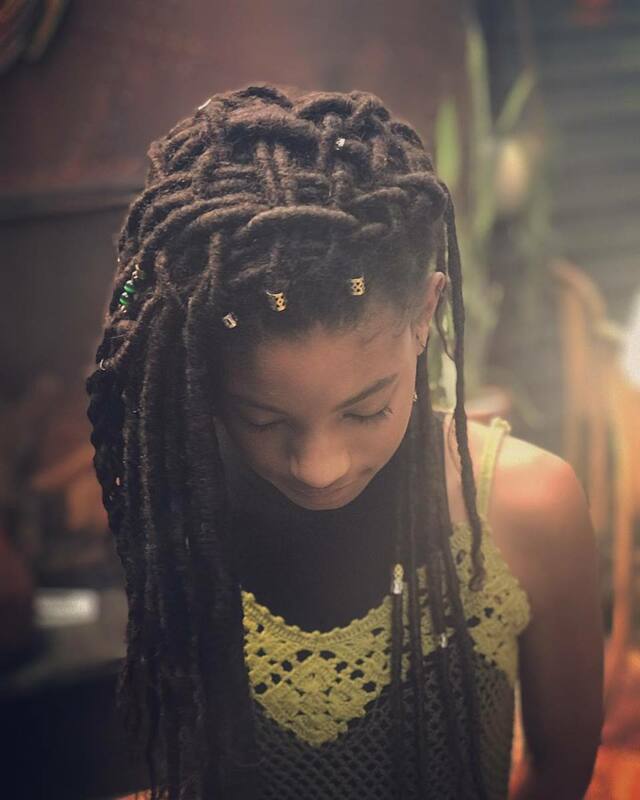 However, over the past few years, traditionally Black, braided hairstyles — specifically on other races — have hit a mainstream nerve, evoking an uncomfortable, ever-present question for those both within and outside the African Diaspora: Is this cultural appropriation? Tamara agrees that crediting your inspiration is one of the most crucial factors in honoring a culture rather than appropriating or co-opting it. She notes that it’s important to “[give] credit to the original names of styles,” and use specific terminology, “such as Bantu knots (originated by the Zulu tribe in Africa) — not ‘twisted mini-buns,'” for example. “Everyone gets inspired by other cultures; it’s a common cultural exchange, but it becomes an issue when that exchange is an unfair one and our history and customs are ignored,” she adds. This concept of knowing a style’s history and of paying homage to its cultural inspiration is what has been so glaringly absent from many of fashion’s most egregious culturally appropriative hair moments. Take, for example, the now-infamous dreadlocksthat hairstylist Guido put on all the models at the Spring 2017 Marc Jacobs show. At the time, Fashionista noted a long list of 14 different “inspirations” that were heard bandied about backstage, but it was the inspirations that were omitted – Rastafarianism and Black culture — which were most striking and problematic. We, as a society can’t be be afraid to call out those who perpetuate certain trends while omitting the voices and narratives of other cultures. That includes the stylists, models or celebrities involved in creating and wearing the look, yes, but the onus is also on the media. “Mainstream media has a big influence on the way we view and understand beauty,” says Tamara. It falls on publications, then, to seek out the real inspirations for and histories of these styles when celebrating them. And more than that, it’s on the media to speak up when something is amiss. As Harris notes, “Honestly, there’s no rulebook when it comes to braids. Anyone can wear them, and when done correctly and well maintained, they can be a lovely look for anyone, man, woman or child.” However, before you sport them, pay credit where credit is due; be open for dialogue and education; and always use your voice to make a political statement that’ll last far longer than any hairstyle.